I’m passionate about putting pen to paper through a wide array of mediums which include novels, non-fiction books, journalism, copywriting, songwriting, speaking and film. My series of Irish historical novels have been blessed with tremendous reviews. 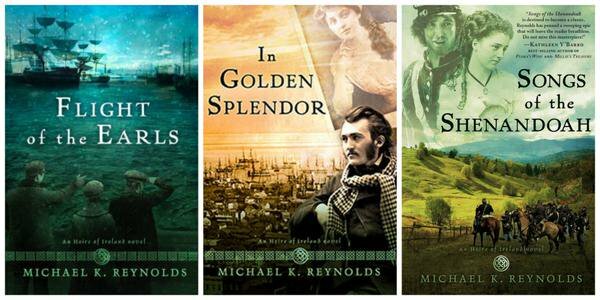 The Heirs of Ireland series covers the journey of Irish immigrants in the 19th century. 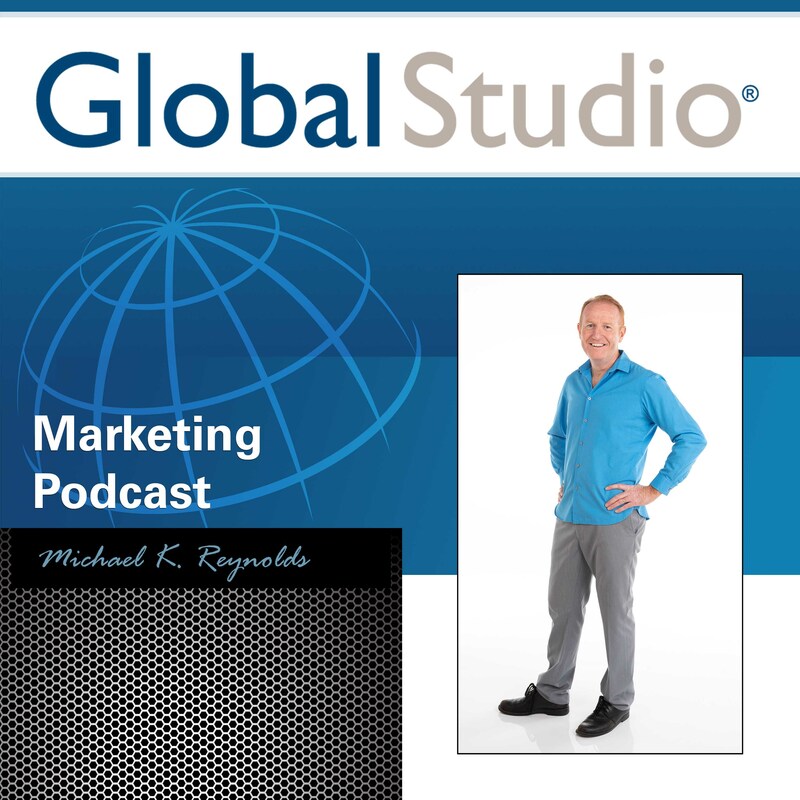 I produce and host a podcast called, the Global Studio Marketing Podcast. In this podcast for entrepreneurs and leaders, I lean on my 25+ years of experience to help my listeners learn the single most important skill for business success: the Marketing Mindset. 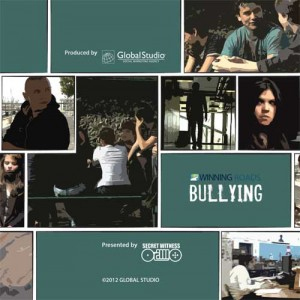 You can learn more about this podcast and listen to episodes and even subscribe at my agency website at GlobalStudio.com. 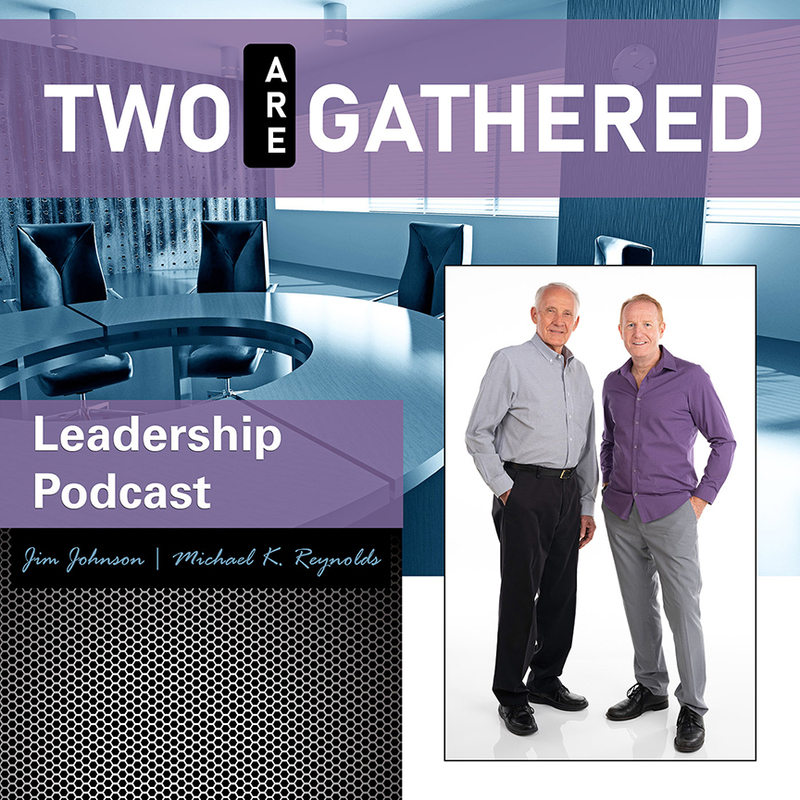 I also produce and co-host a podcast called, the Two Are Gathered Leadership Podcast with my great friend Jim Johnson. You can learn more about this podcast and listen to episodes and even subscribe at our TwoAreGathered.com website. Real Life. Real God. is a blog I started nearly ten years ago. After a hiatus, I’m excited about relaunching it with the aim of developing a deeper understanding of how our faith integrates into our daily lives. How does this look in our marriage, family, friendships and work? 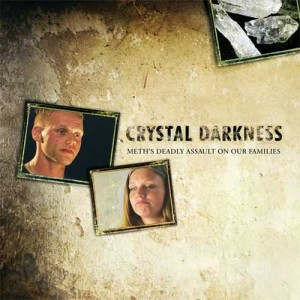 I wrote, filmed and produced these documentaries designed to bring light to the dark challenges faced by today’s families. 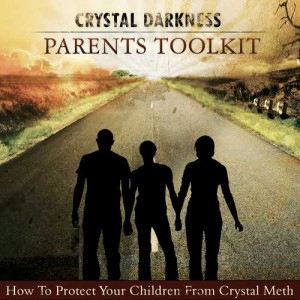 From the Emmy and Telly award winning Crystal Darkness series which impacted more than 30 million people throughout the world to the groundbreaking anti-bullying video, I worked with passionate parents, youth and educators to create these. I have a deep passion for serving entrepreneurs and assisting them in telling their stories. Not only are completely crazy to risk everything for their dreams, but the crazier thing is they often reach them. I love their perseverance in wanting to share the services and products they’ve engineered in the hope of making the world a better place. My agency, Global Studio, is celebrating it’s twentieth year of service and I have been blessed to work with some of the largest…and smallest corporations in the nation. 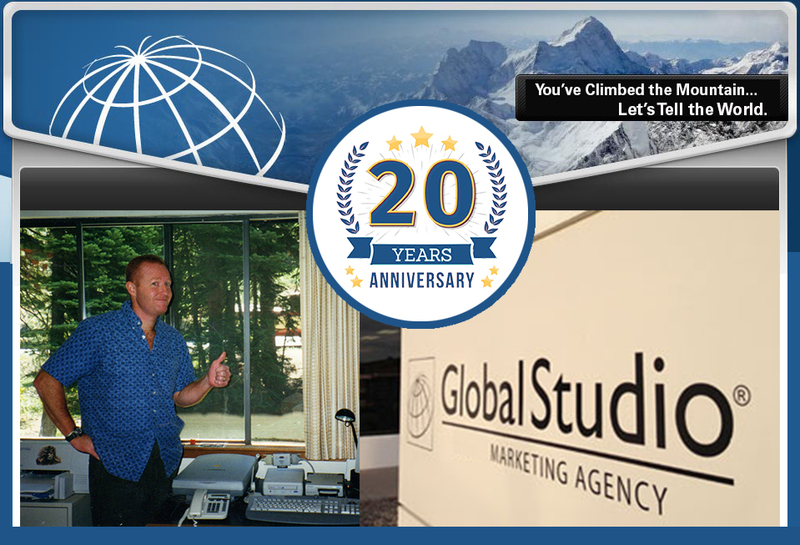 You can learn more about my marketing agency by visiting GlobalStudio.com. My weekly column, on Steelers Depot is purely a passion project as I’ve been a raving Pittsburgh Steelers fan since I was nine years old. You’ll need to be a fan of the Black and Gold to enjoy my opinion column called Steelers Spin, but if you are, you’ll also enjoy the plethora of other articles on Steelers Depot penned by other nutcase writers like myself. My Mom gave me her Canon AE-1 camera and lenses in the 80’s and I’ve been snapping away since. There is something about capturing a moment frozen in time that is so enrapturing. 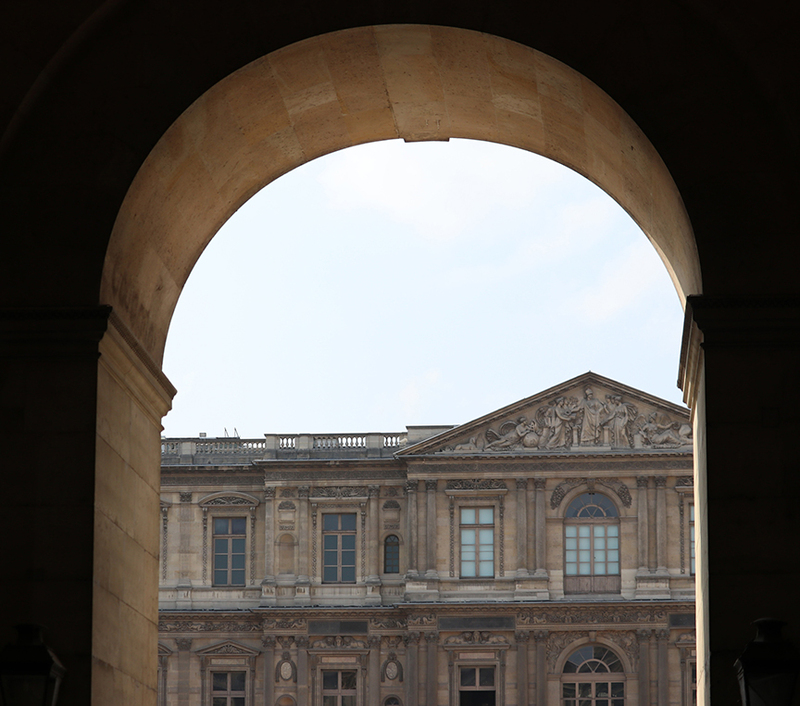 It’s a reminder of how much beauty, passion and adventure flashes by us with each glance. This love of photography blends into a fondness for video and cinematography as well. It’s all about being to able to edit life into powerful expressions that can be shared with all. Probably as old as my dream of being an author is my desire to be a rock star. Perhaps not a rock star. The idea of being on an endless tour was not something I found all that enticing. But, since the age of 15, I spent hours and hours learning how to play the guitar, and studied all of my favorite musicians as one would pursue a college course. In reality, although having played in several bands, I never was gifted as a musician; however, I loved to write songs. 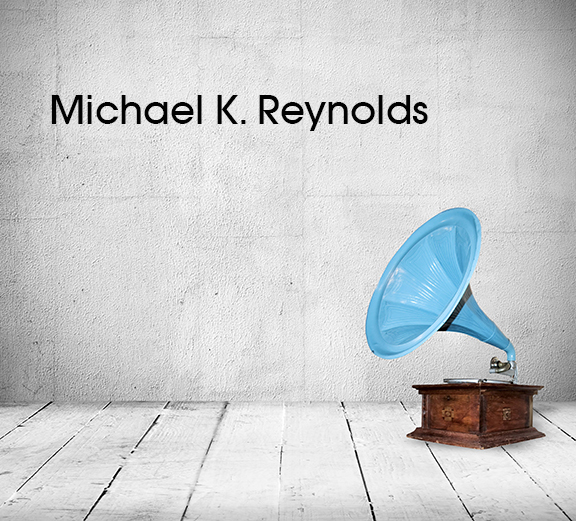 I have about hundred songs I’ve written through the years, from rock to country to even classical. They each are in a constant state of re-write. In my 20’s I actually received a publishing contract, but never executed the deal. Today, my sole focus with music is to write songs that could be recorded and performed by gifted musicians.